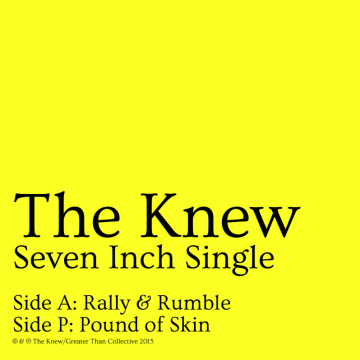 The Knew has released Schmew on CD/LP/DL via Greater Than Collective. 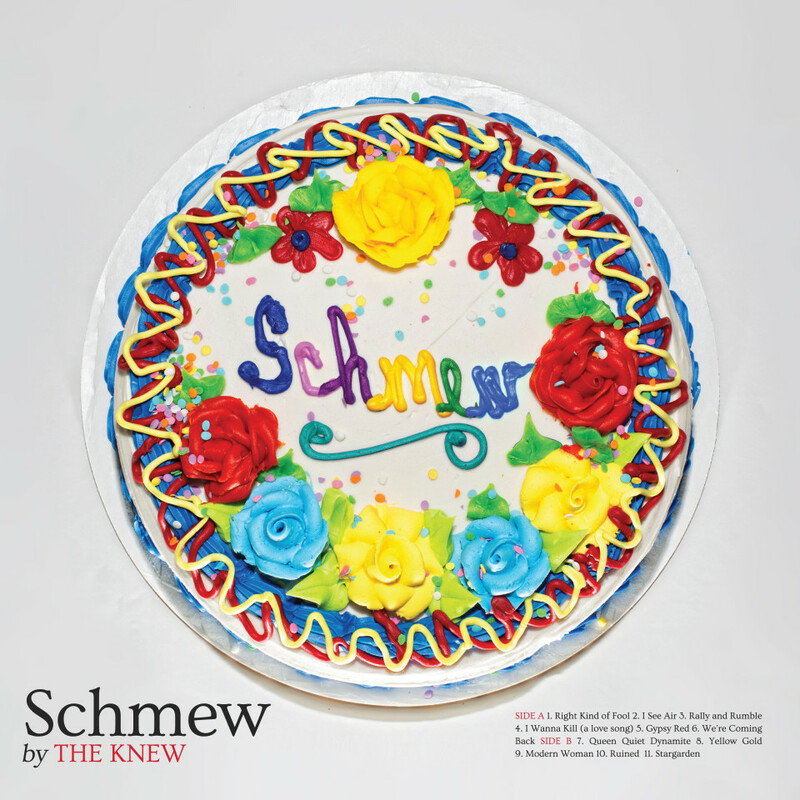 The album is called Schmew because, this way, when people say it, they say “The Knew Schmew”. The band thought this would be funny. It sometimes is. Schmew, as a title, helps listeners understand that The Knew doesn’t always take their band’s name, themselves, or rock n’ roll too seriously. Schmew, as an album, however, was taken seriously when it was made. Throughout a number of months of writing and recording and more than enough weirdo dietary habits, The Knew now hangs their collective cap on Schmew. 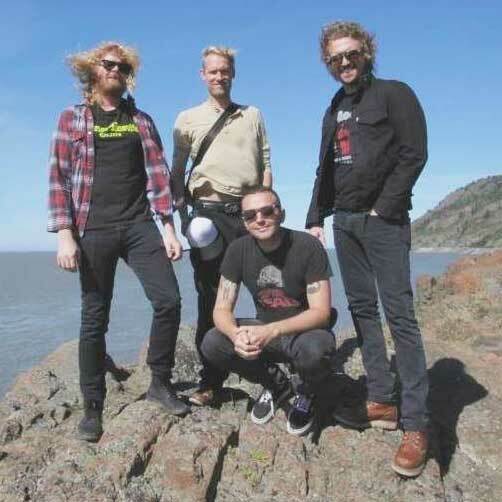 It’s part rock opera, part power pop, and the range of song styles carries more weight than their eight hangers combined. “Stargarden” could have been written by the supergroup, Queens of the Meat Loaf…”Rally and Rumble” perhaps by Thin Clashy. Schmew is stuffed full of strip mall solos, dense song writing and is that magic kind of fringe rock perfect for all those that are all in. Jacob, Ty, Tim and Andy (aka: the band) hope that all Schmew’s listeners enjoy listening. They might learn something about The Knew… and maybe even about themselves. Pretty meta, eh?